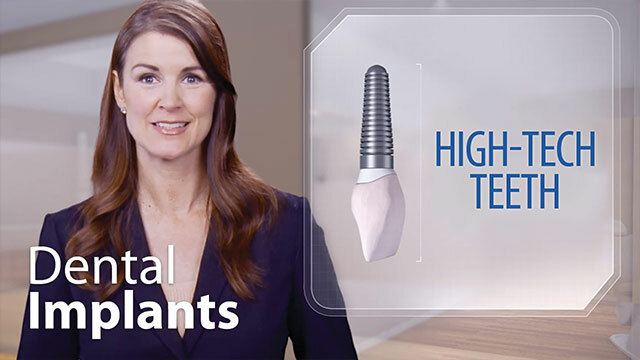 Dental implants are a significant investment and we understand how confused patients become with the wealth of information they are bombarded with while doing research. We also understand that much of the information you are exposed to may have nothing to do with your particular situation. We also know that you must be comfortable with the implant dentist you choose to take care of your needs: it can be a very personal decision. Our mantra, “Experience, Compassion, & Quality” reinforces what we strive to give to our patients. We offer free consultations because it gives you the opportunity to meet with Dr. Goldberg and his staff, get a feel of the facility, and see for yourself why so many people choose his expertise. Give us a call at (973) 328-1225 and set up a 40 minute, no obligation appointment and see for yourself. You’ll be glad you did!